IMPORTANT NOTE: The PDF Expert for Enterprise application will not work without the necessary server back-end. Please contact your IT administrator for a username and password. 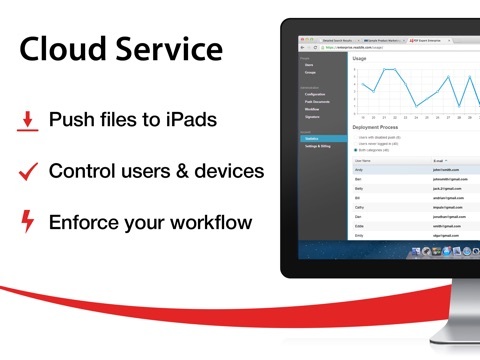 PDF Expert Enterprise is a combination of the iPad application and a server back-end for convenient user management, document distribution and security control. 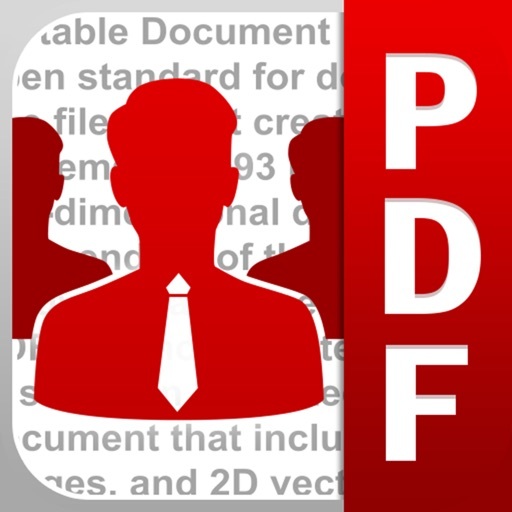 PDF Expert Enterprise is an ultimate iPad solution for working with PDF files in enterprise. 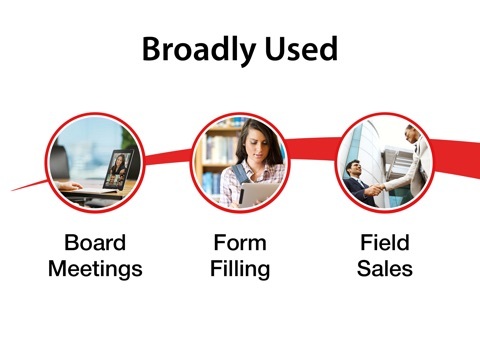 It lets you read and annotate PDF documents, sign contracts electronically and fill in PDF forms. •Scale PDF Expert from 10 to 1000+ devices easily. •Remotely control users, permissions and application settings. •Push documents, messages and links to people in the field. •Use digital signatures and capture biometric information to comply with the e-signature laws. •Setup document workflow that fits unique company needs. PDF Expert Enterprise opens huge files, does full text search, handles PDF links and outlines. It also opens password-protected documents and extracts text from the PDFs. Office formats can be opened as well. Highlights, notes, text annotations and even handwritten mark-ups can be made in any PDF using PDF Expert Enterprise. PDF forms created with Adobe Acrobat and Static LiveCycle forms are fully compatible with PDF Expert Enterprise. All interactive elements such as text fields, buttons, checkboxes, lists and scripts are supported. Agreements and contracts in PDF format can be signed directly on the iPad using handwritten signature tools. The signing process is exactly the same as on paper. Both parties can sign documents by using a finger or a stylus. 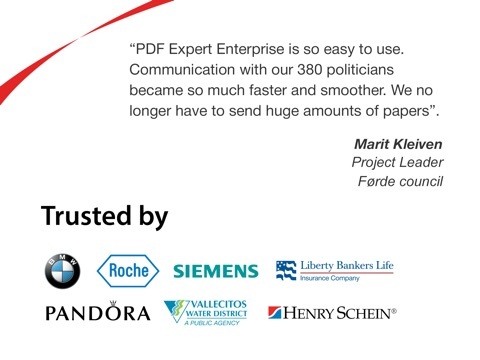 PDF Expert Enterprise allows users to sync documents with Dropbox, Box and other cloud services used by businesses. In order to connect to the company file storage, PDF Expert Enterprise also supports WebDAV, FTP and SFTP protocols. Once synced, documents are stored offline, bypassing the need of being online to access files.